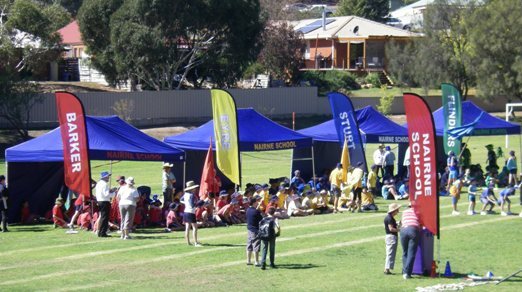 School Flags are increasingly popular for sporting events as well as general use for school functions. We are also seeing many schools incorporating a range of flags into their school values program. We support the education sector and offer schools added discounts on our range of products as well as extra promotions where possible. Currently we have a School Flag promotion in place and it includes Teardrop Flags and Feather Flags... BUY 4 FLAGS & GET 1 FREE... this helps with a free School Flag when purchasing 4 House Flags.